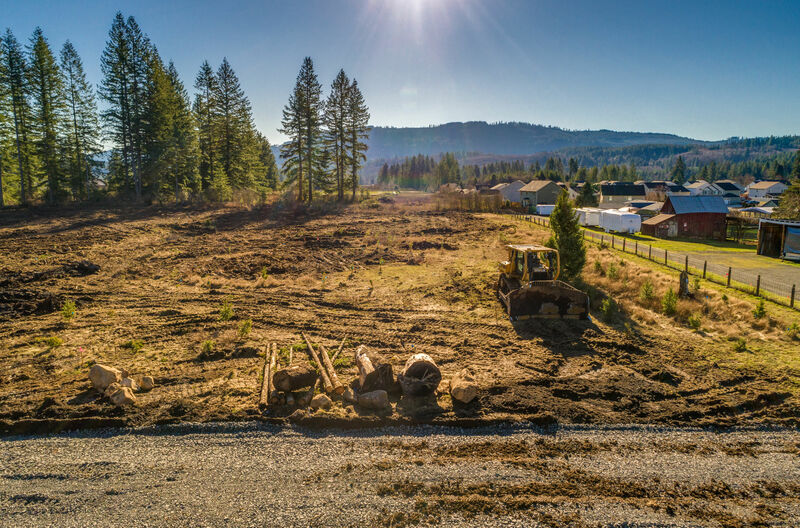 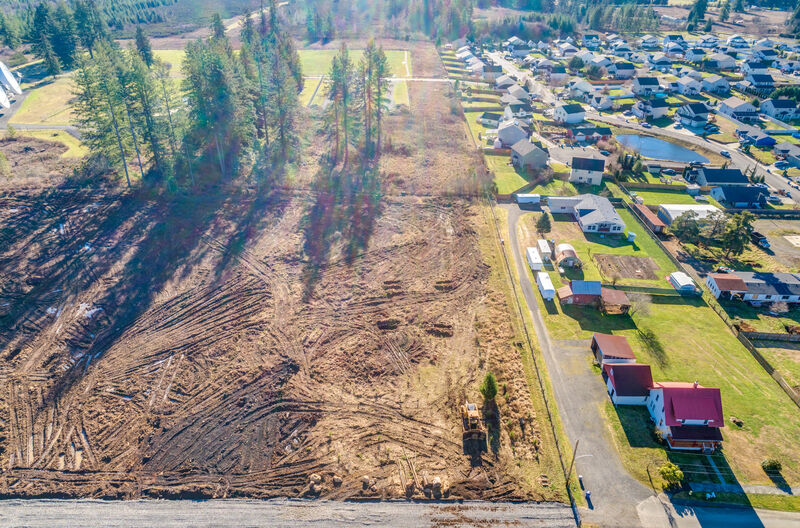 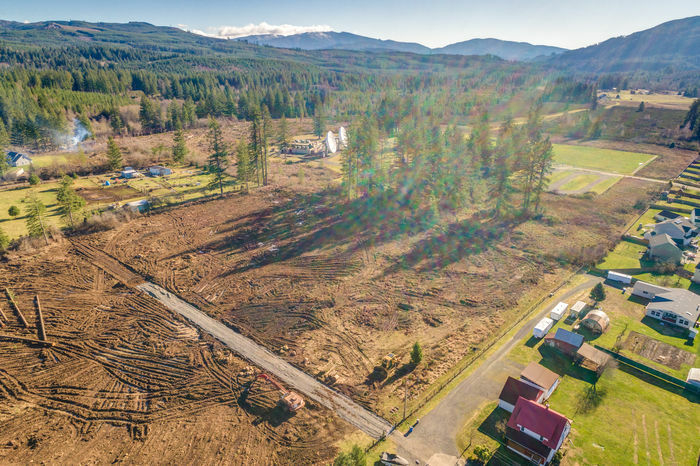 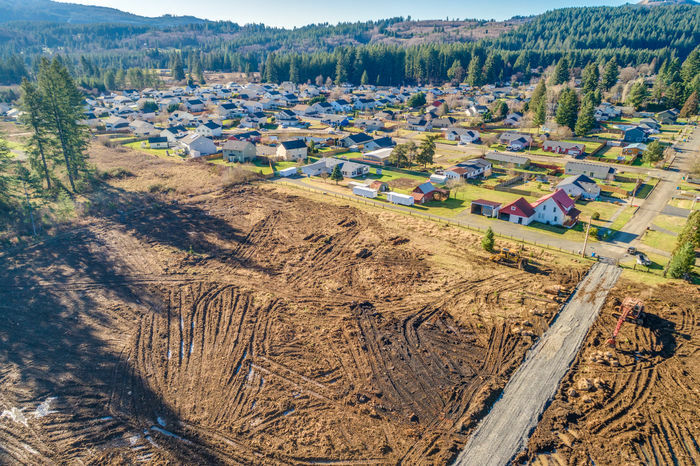 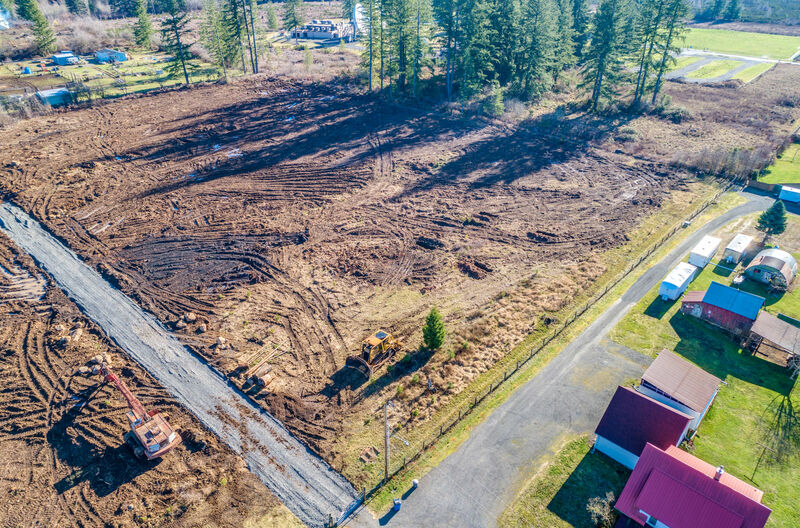 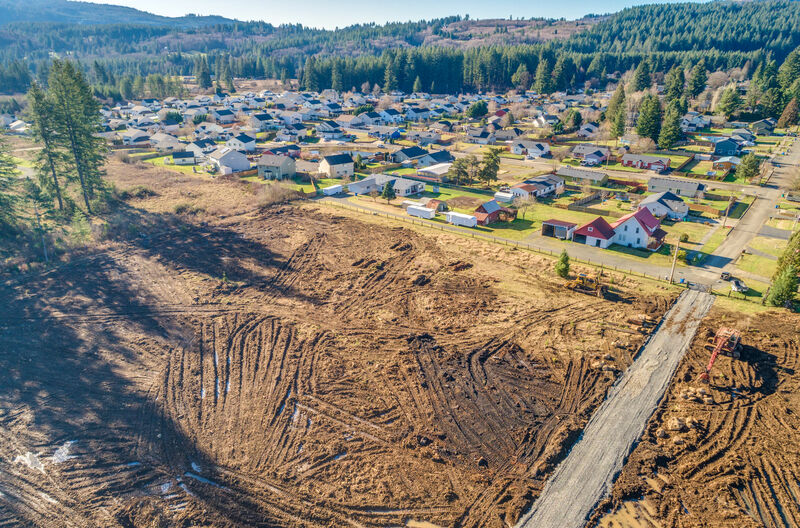 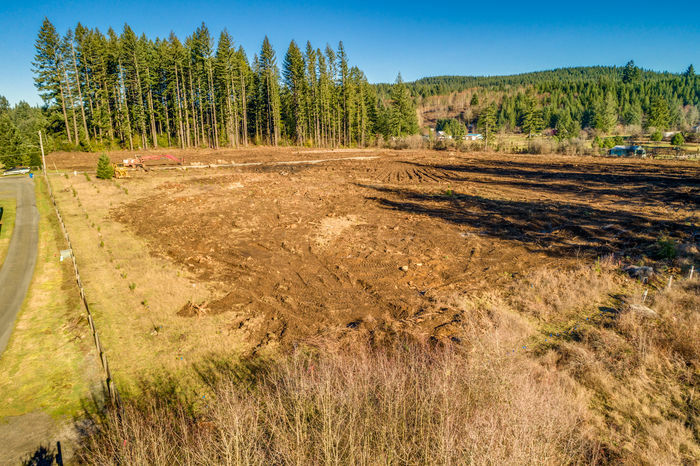 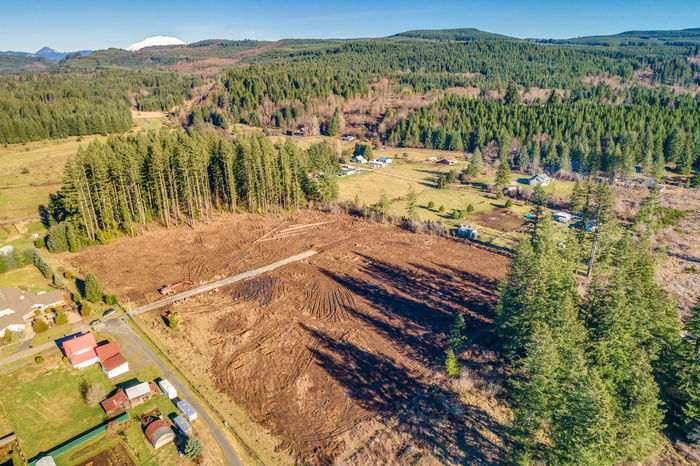 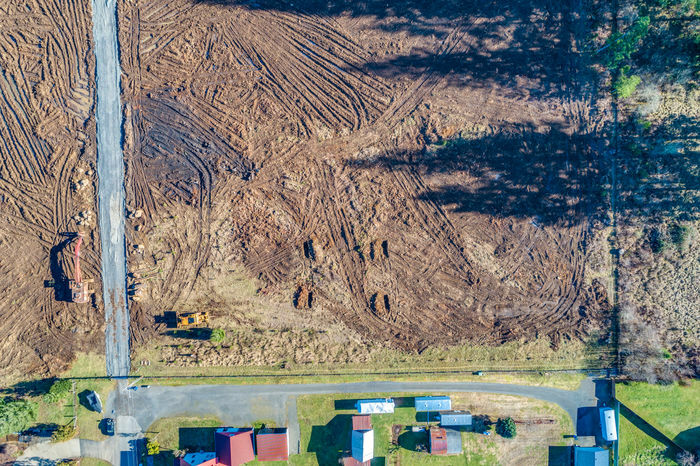 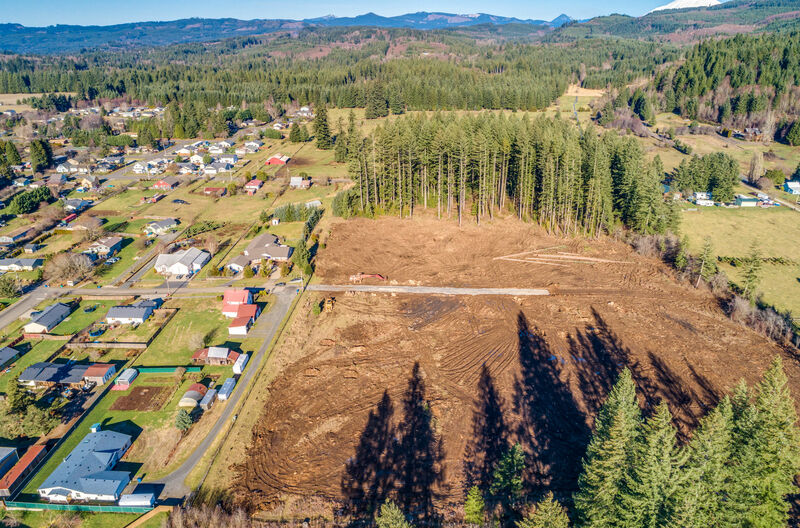 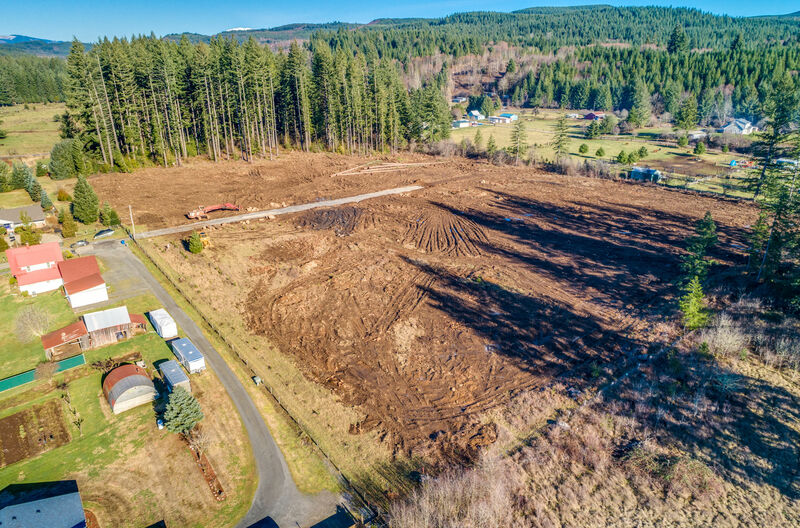 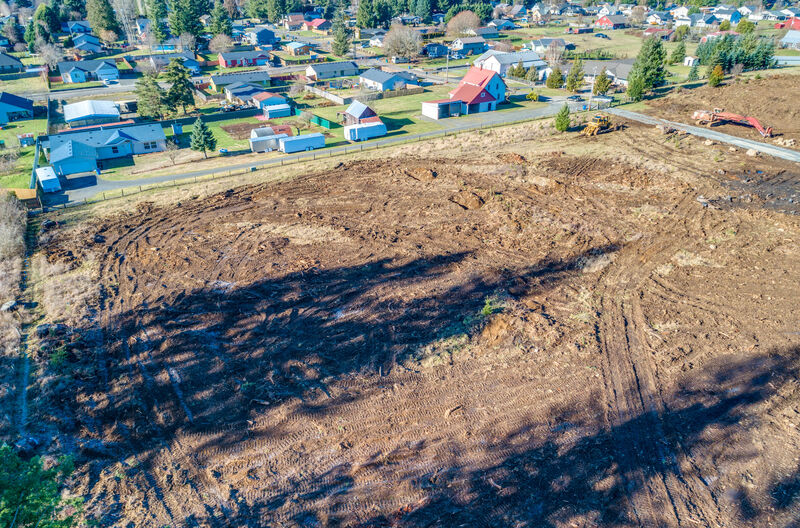 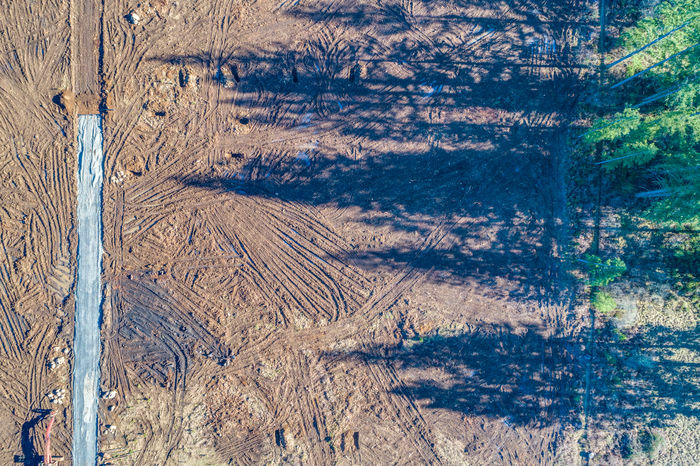 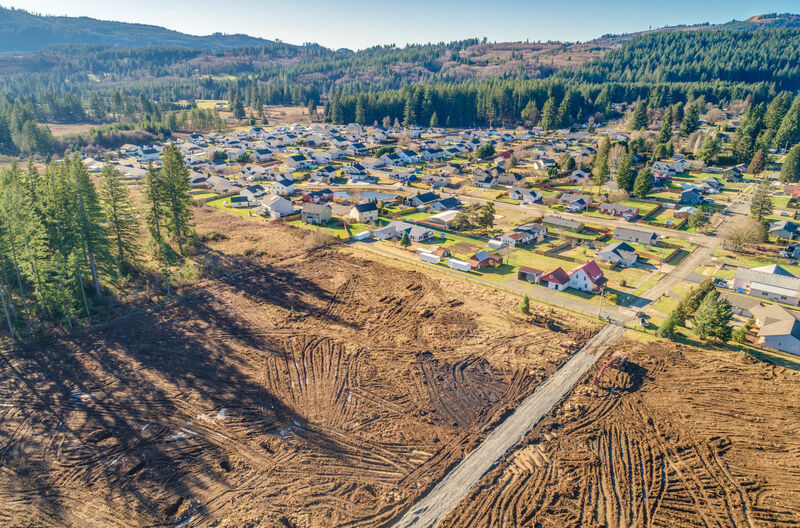 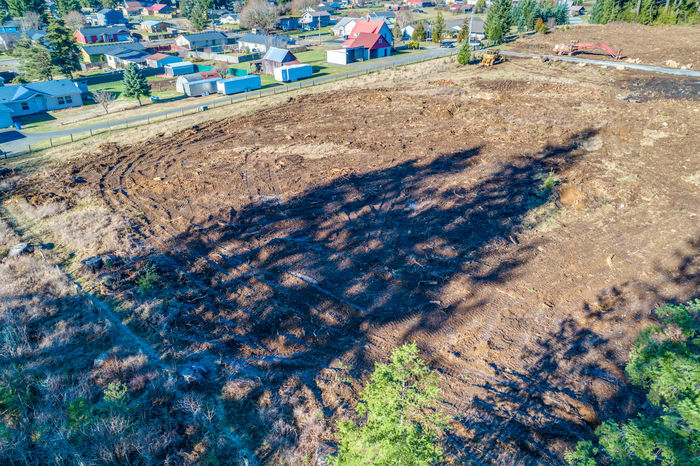 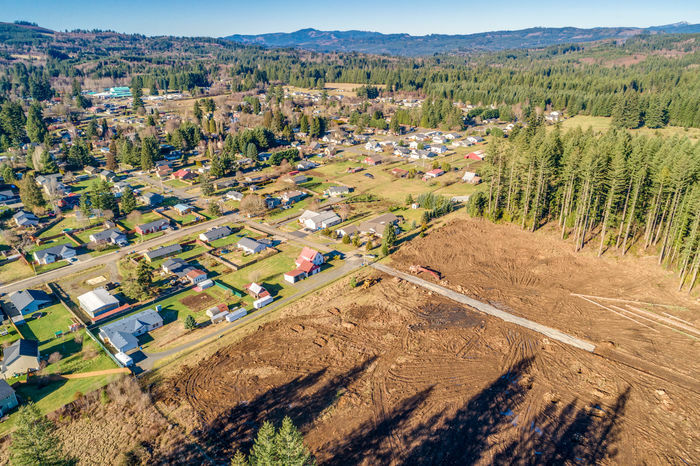 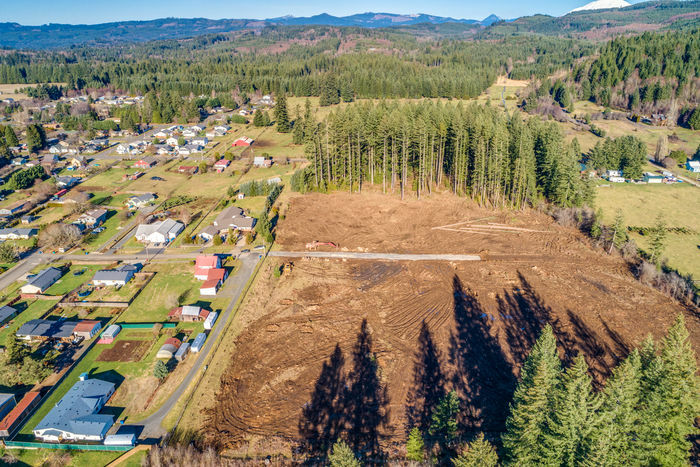 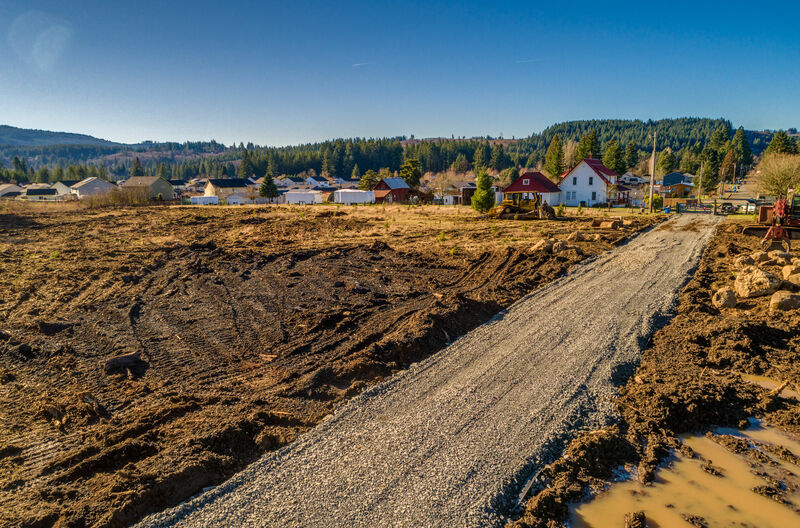 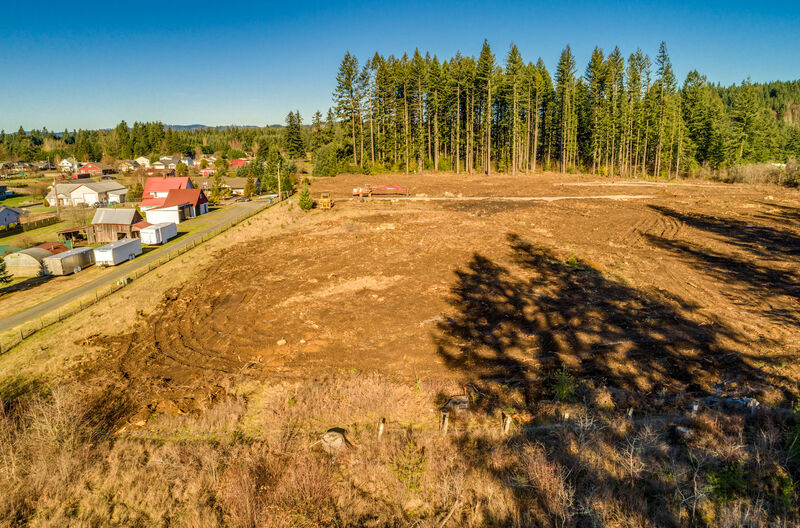 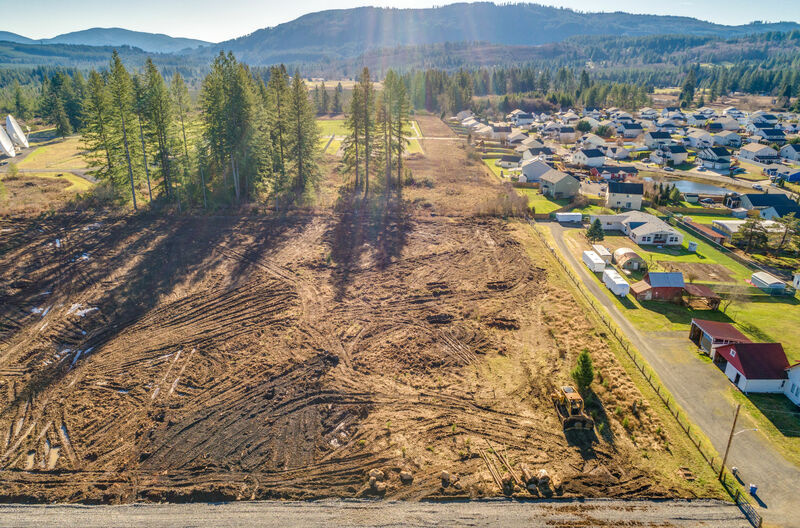 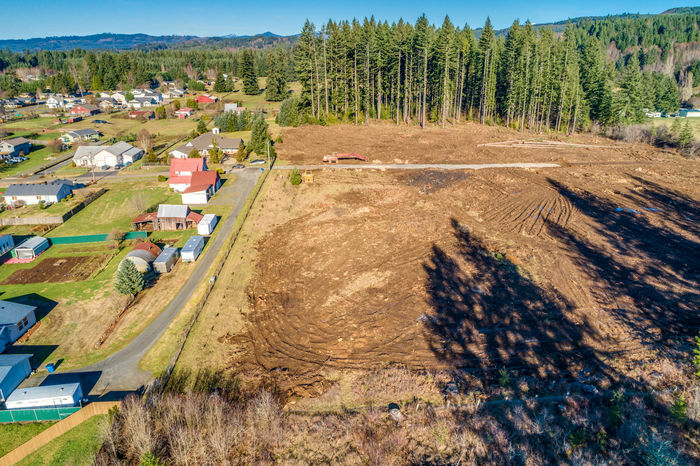 1+ acre lots in Yacolt, WA! 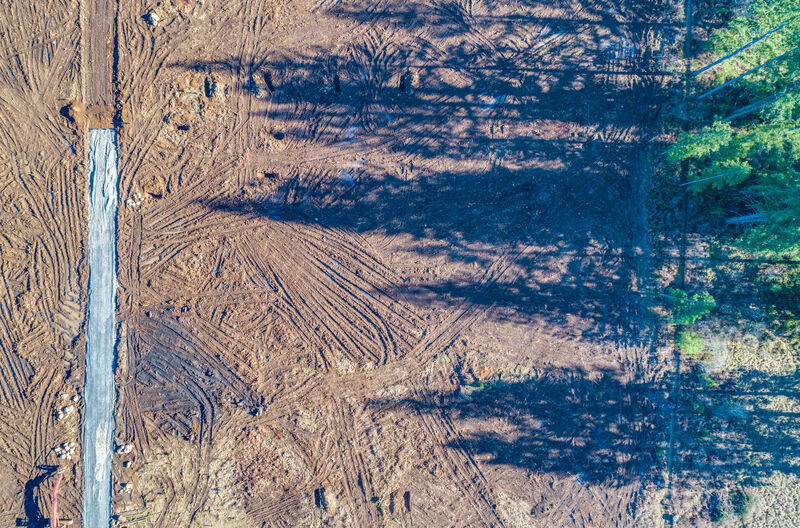 Level and cleared! 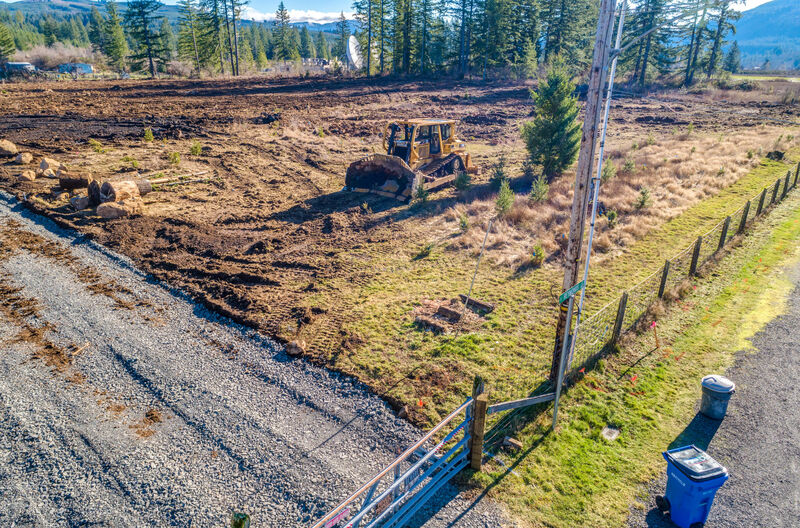 Power and water will be at the property! Build your new home here! Two lots are available, MLS #’s 19423890 & 19377844.